A wholly indigenous company established to provide marine support services to the oil and gas industry. We are guided by the vision and principles of hard work, efficient performance and customer satisfaction. We strive for zero accidents to personnel, materials and environment. Nerstens Services conduct efficient operations with minimum waste and damage to the environment. 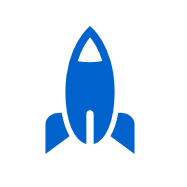 We pride ourselves as professionals and are always williing to go the extra mile for our client. 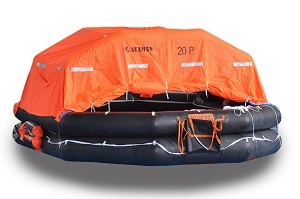 We partner with companies that manufacture marine equipment with comercial presence in 106 countries, with leading position in the European Marine market with over 30 years of experience and expertise in life saving equipments. Nersten Services Ltd has a team of competent divers/inspctors who provide expert underwater inspection and corrosion survey on pipeline and also undertake welding, cutting, cleaning of hulls to ensure free marine growth that might cause corrosion. We provide rescue and service boats. A single piece boat block with rustless steel internal structure produced as impermeaable to water with suitable insulation element for sea, and it is also consolidated with laminate. 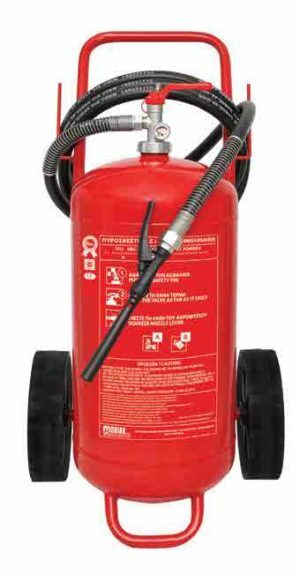 Nersten Services Ltd provides best fire fighting equipments to its clients and also provide services like extinguisher inspection and servicing. Air Powered Double Diaphram Pumps used in multitude of industries and applications, and can handle huge variety of fluids. 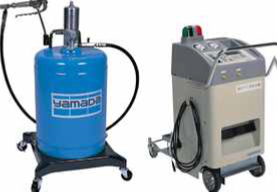 Products range from hand greese guns to custom designed machinery and automated fluid control. 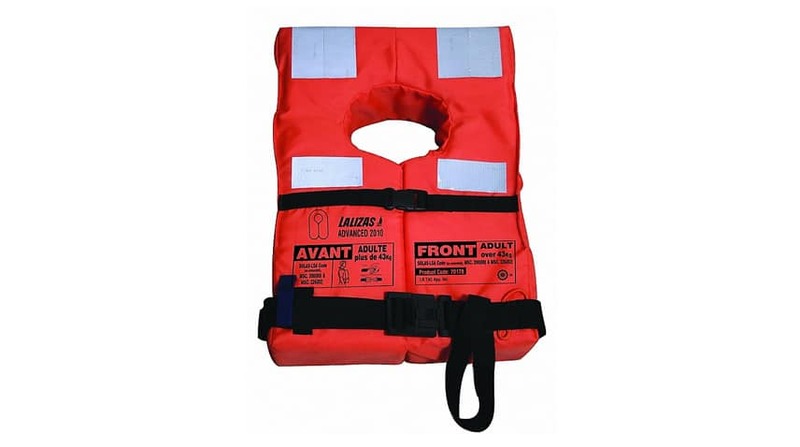 Nersten Services also provides quality life jackets to its clients. Made with materials stron to withstand stress. 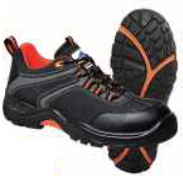 Best quality protective boots with sole plate reinforcement to protect the foot from injury.